The world has become a global marketplace. Large volumes of goods, services, ideas, money, and technology are transported throughout the world, affecting the lives of billions of people in the process. 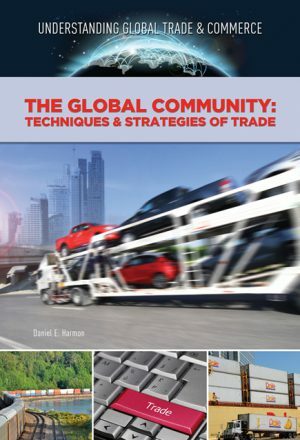 The new series UNDERSTANDING GLOBAL TRADE & COMMERCE will provide readers with a greater understanding of international trade and how the global marketplace functions. 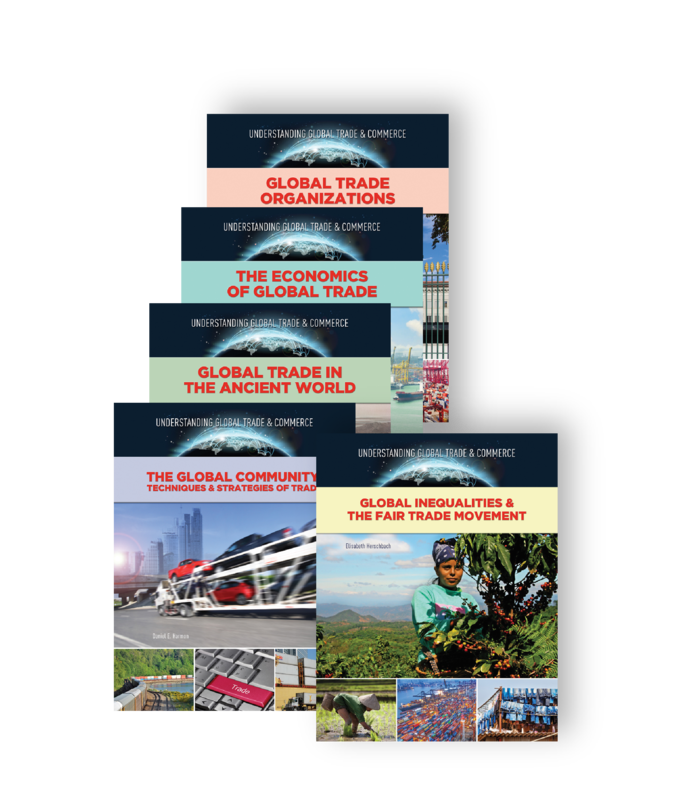 Titles in this series will help students gain a deeper understanding of international issues and concerns related to the global economy. These interesting and factual volumes are supplemented with numerous color photographs and maps, as well as a chronology, glossary of terms, a guide to additional resources for more information, text-dependent questions and report ideas, and an index. 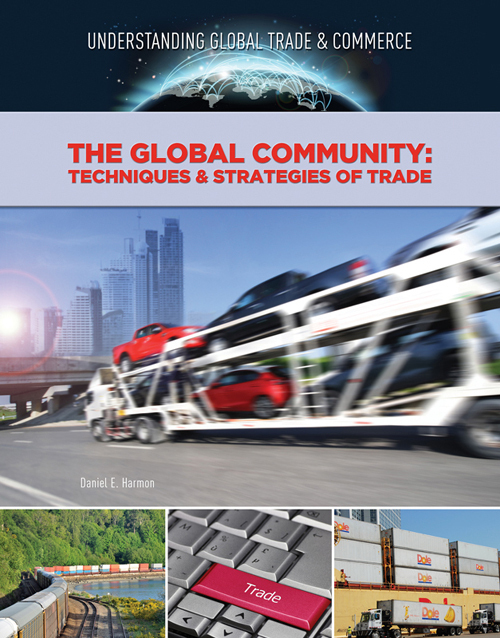 Global trade has boosted the world economy and brought enormous increases in overall wealth. At the same time, however, the distribution of the world’s wealth has become increasingly unequal, and the gap between rich and poor nations has widened. 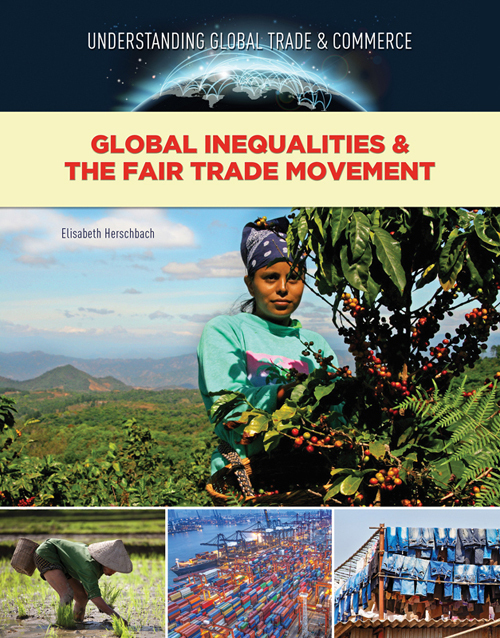 The fair trade movement seeks to improve the livelihoods of impoverished Third-World farmers and workers by making global trade more equitable. Fair trade programs aim to provide a fairer price for goods produced in the developing world and to promote better working conditions and higher environmental standards. 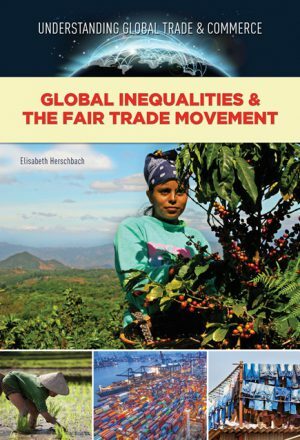 This book explores the history and goals of the fair trade movement in the context of recent trends in global poverty and inequality. 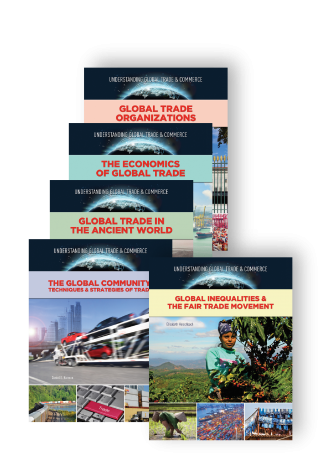 It compares fair trade to free trade, discusses relevant criticisms of both systems, and provides case studies of specific fair trade products to evaluate the impact of fair trade on developing nations and the global marketplace. The place is ancient Egypt. You need lumber to build a house. No trees grow in Egypt’s desert, but a ship from Lebanon regularly brings cedar logs to a nearby port. How do you get lumber for your house? You take many bundles of papyrus and a sack of frankincense to the port and offer them to the ship’s captain in exchange for his logs. The captain knows he can sell your goods back home at a profit. You bargain, but in the end, he takes your goods, and you take his logs. International trade is born. 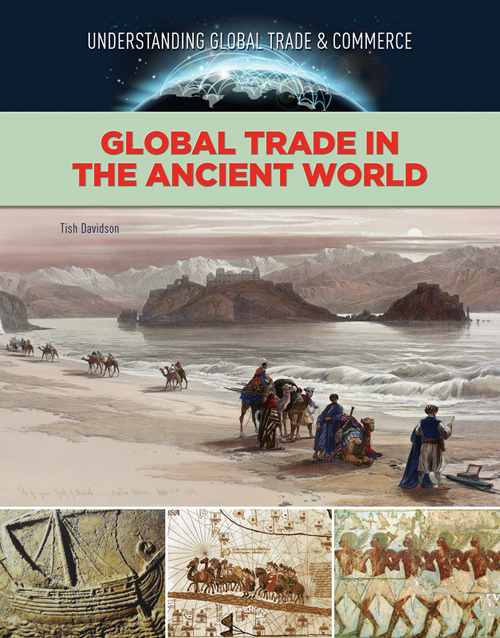 This book traces trade in the ancient world from the Phoenicians sailing the Mediterranean Sea to the camel caravans traveling the 6,400 mile (10,000 km) Silk Route to traders who grew rich bringing spices by sea from Southeast Asia to Europe. Supply, demand, necessity, and the desire to show off one’s status drove trade in the ancient world, much as it does today. Today, goods from every corner of the world fill homes, stores, and offices. Coworkers video-chat from Winnipeg, Canada to Beijing, China. US businesses hire accountants in India, and Japanese investors buy stocks on the German stock exchange. But how did the world economy reach this level of connectedness? After World War II ended in 1945, the world seemed smaller, more connected. World leaders decided that a lasting peace could only be achieved through an international economic order. Unrestricted global trade, leading to economic prosperity for all, would be the best way to bring nations together. Since then, global trade has become more and more complicated. Geographical regions, particular product and manufacturing sectors, and countries at different levels of economic development search for advantages in the competition for market share. 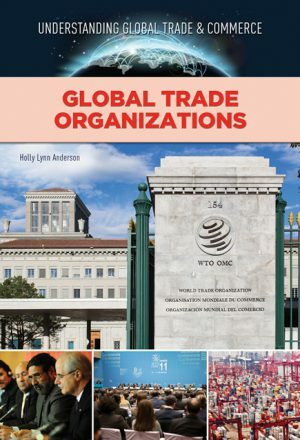 To advance their needs, organizations have been created to provide training and technical assistance, bargaining power in global negotiations, and legal enforcement of multinational trade agreements. 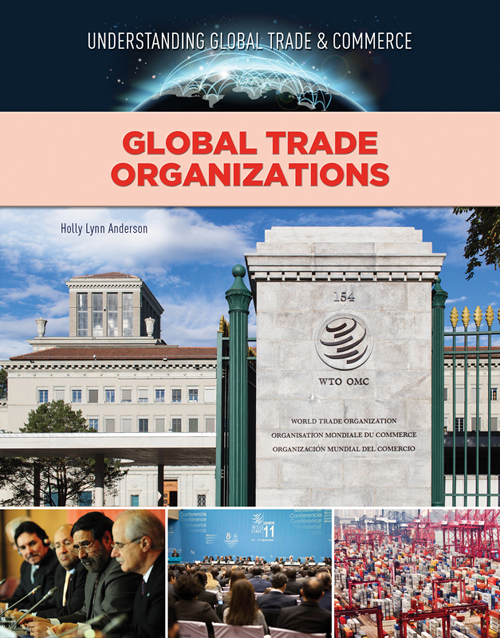 These organizations have shaped the evolution of global economics and will continue to have a significant influence over global trade in the future. Perhaps you have heard of terms like “Scarcity,” “opportunity cost,” or “supply and demand.” Each of these ideas has something in common. They belong to a system of trade, exchange, money, and policy that affects billions of lives in every country and government across the world. The study of this system is known as economics. From the food on your table to the bed you sleep in, economics matters more than you may realize. 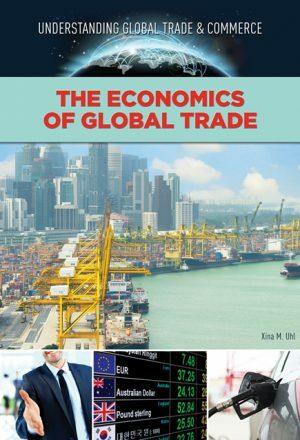 The Economics of Global Trade provides information about the basics of economics. Goods, services, scarcity, opportunity cost, supply, and demand are explained. So is the role of money, technology, and governments. Familiar examples help you to make sense of the ideas. 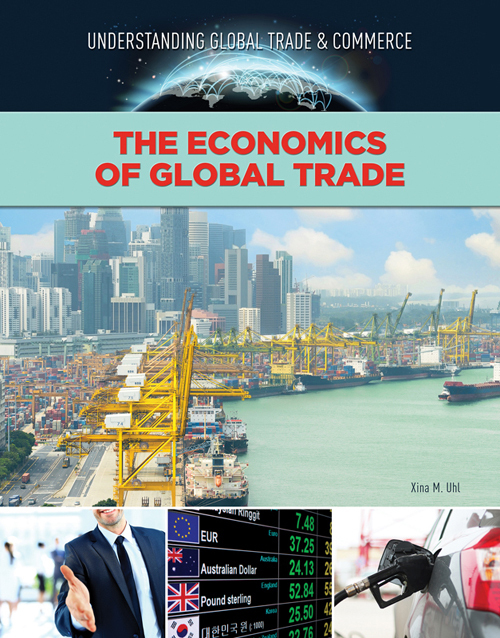 From the Great Recession of 2007 to global trade, this guide covers economics from every angle. Lively text and recent events help to round out the concepts. People of different cultures and countries have long recognized the value of foreign commerce. 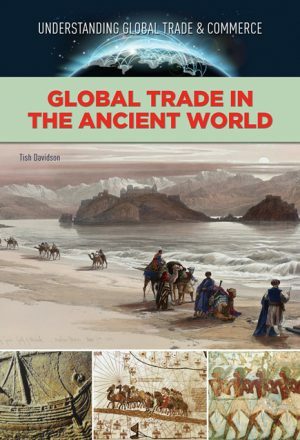 To a great extent, traders have been the catalysts establishing bonds that have linked nations, bringing people together to share knowledge and interests. At the same time, the desire for commodities and riches in faraway places has tempted traders and their governments to adopt policies of aggression and conquest. 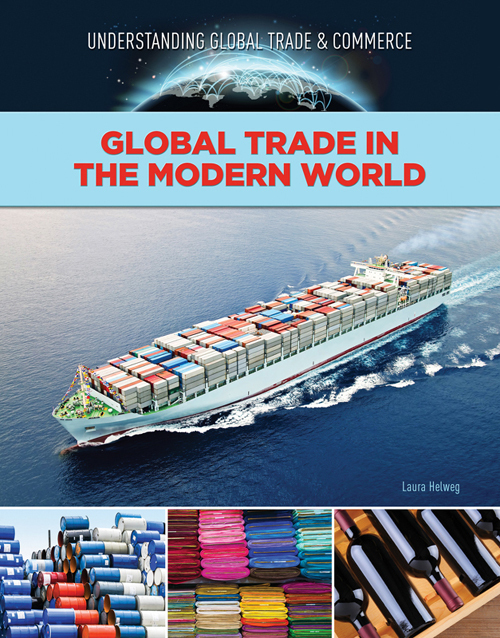 This book explores the historical and modern benefits of cross-border business and trade. It describes how trading techniques and strategies have changed over time, particularly during the last 150 years. The advent of electronic commerce has altered practically every aspect of global trade, from marketing to management and distribution. E-trading brings exciting new opportunities, unfamiliar challenges, and disturbing threats to world commerce in the twenty-first century. Can we develop a robust global economy while protecting the Earth’s environment? Are the goals of economic growth and environmental sustainability mutually exclusive? 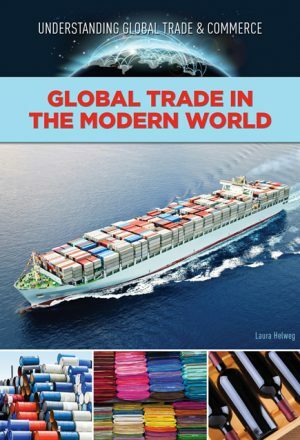 Global Trade and the Environment spotlights environmental issues as they relate to international trade and commerce. 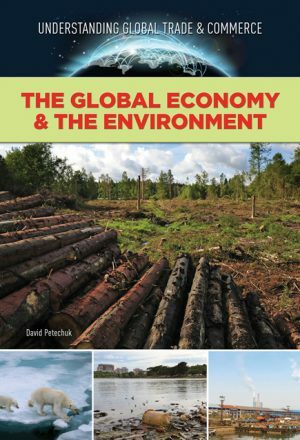 This book covers a wide range of topics, from global warming to air and water pollution, and the ability to sustain natural resources. 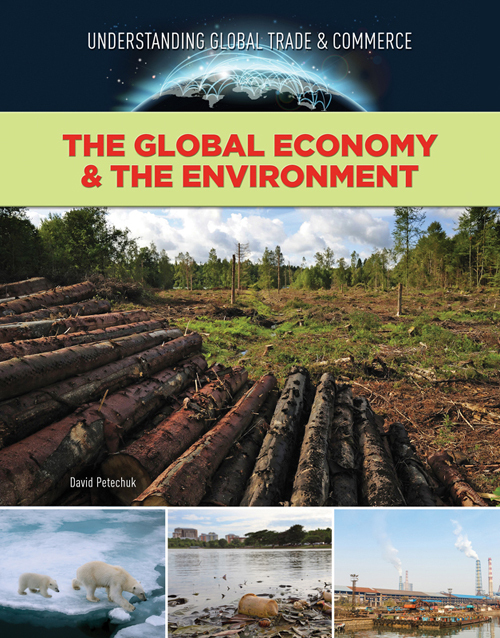 It also provides a historical look at the development of the modern global economy and the role of environmental policies and regulations within a global economy.